Soak beans for 8 hours, drain, rinse, drain again, add four times as much water as beans and a little salt, bring to a boil, reduce heat to simmer and cook till tender. The time will depend on the type and size of the bean. After an hour, use a fork to fish out a bean and test. When the beans are tender drain off the cooking water and rinse. I normally soak the beans 24 hours before using so that I can let them cook while getting ready in the morning so they are ready when I come home to prepare dinner. Beans can also be prepared in advance and stored in the refrigerator. The three magic vegetables for starting a soup are onion, carrot and celery. When I make soup I generally saute the vegetables in a bit of extra virgin olive oil and then add the spices, other ingredients (vegetables, legumes, rice) and water bring to a boil and simmer until whatever is added is done. Taste to decide how much salt and pepper to use. Place egg(s) in a pot, cover with water, sprinkle with salt, cover and bring to a boil. Once boiling, set the timer, reduce heat to simmering and continue cooking. For soft boiled 3-5 minutes depending on the size; for hard boiled 9-11 minutes depending on the size. Drain, rinse with cold water till cool enough to peel. *Boiling Scrub potatoes, place in a pot, cover with water, add a bit of salt, cover, bring to a boil, reduce heat to simmer and cook until the potatoes are tender, about 20 minutes. Test with a fork for tenderness. I have noticed that the heat needs to be reduced throughout the cooking time so keep an eye on it. *Baking Preheat oven to 375. Scrub potatoes, place whole on a baking sheet, poke each one twice with a fork and bake until the skin is crispy and the potatoes soft, about one hour. *Roasting Preheat oven to 400. Scrub potatoes, cut into desired size and shape, place in a bowl, toss with extra virgin olive oil to coat, pour in a single layer on a baking sheet, sprinkle with sea salt (you can also sprinkle with fresh ground black pepper, paprika and other spices you like- experiment) place in oven and bake until cooked through, about 20 minutes. Test with a fork. *Fries I make fries like the roasting recipe. Cut the fries to the shape you want and some extra salt when they come out of the oven. 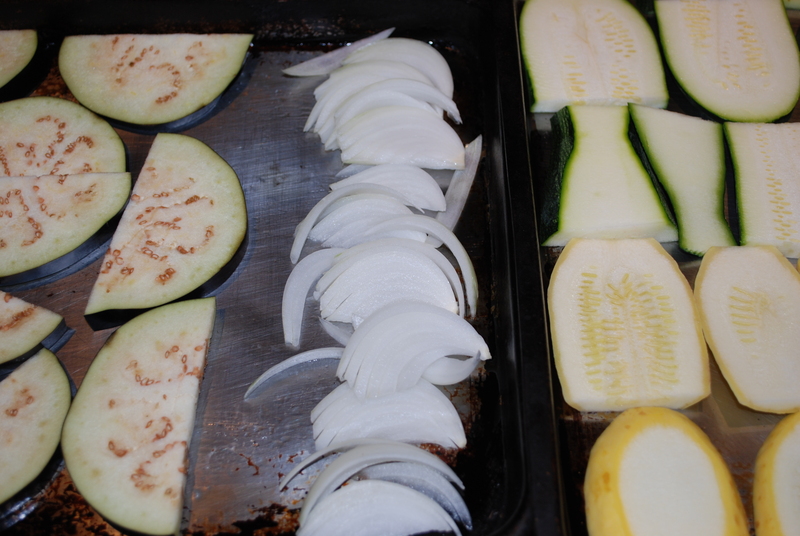 Not only is this much healthier than frying potatoes in oil but the clean up and splatter pains are eliminated. *Home Fries Preheat a skillet with a lid to medium low heat. Scrub potatoes and cut into one inch cubes. 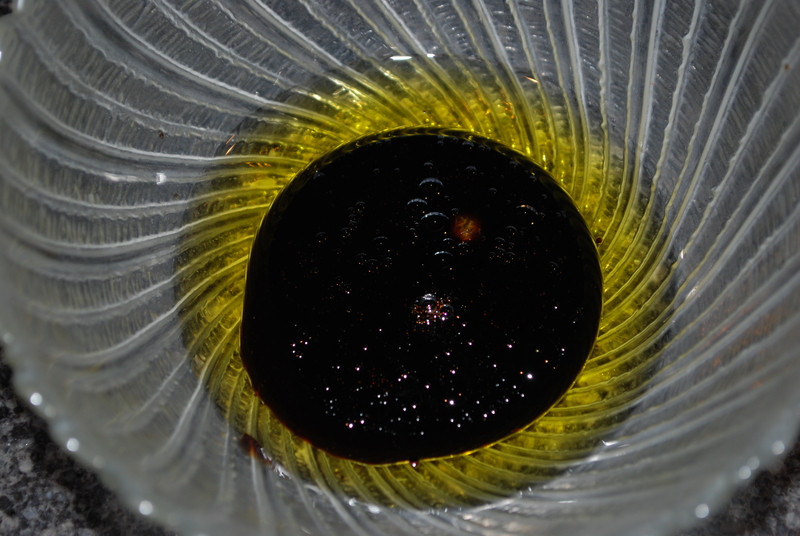 Add a generous amount of extra virgin olive oil to the pan (or you can do 50/50 oil and butter) add the potatoes, sprinkle with salt and fresh ground black pepper, cover and let cook until the potatoes are tender, stirring occasionally. 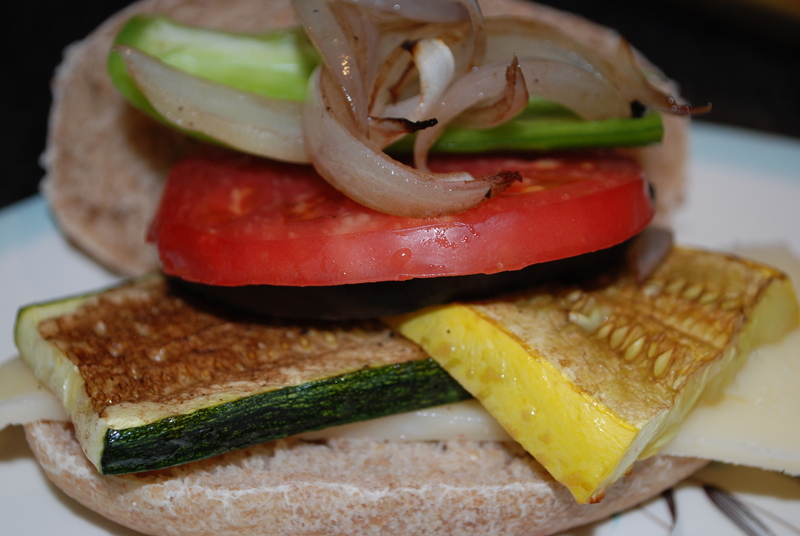 There are a lot of variations (onions, peppers, spices) so that is the basic recipe. Soak rice for at least 1 hour. I usually let it soak while at work. Drain, rinse and drain again. When cooking soaked rice it requires less water. 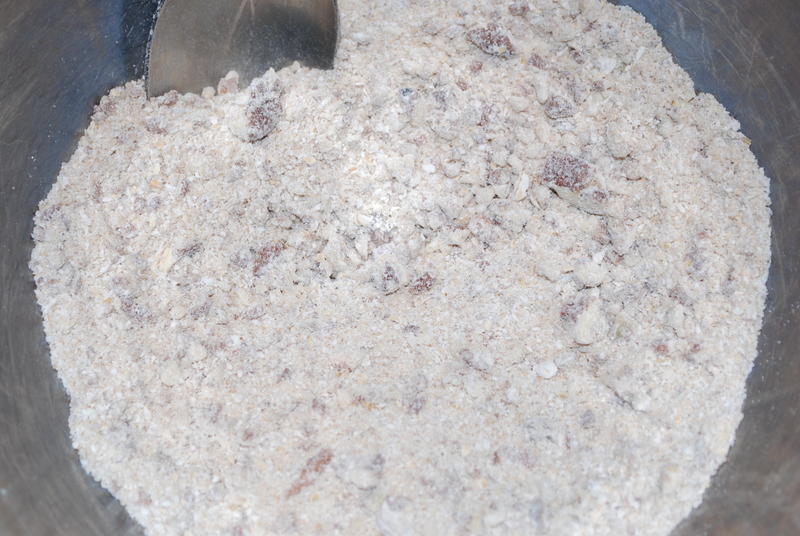 Normally, it is one part rice to two parts water with a bit of salt and/or oil. When soaking I have found that using one part rice to one and a half to three quarters water with a bit of salt and/or oil is good. Put it all in a pot, bring to a boil, reduce the heat to simmer and cook with lid on until tender, about 20 minutes. I turn the heat to low for the last five minutes. To check if the rice is done carefully tip the pot. If water appears at the edge of the rice continue cooking until all of the water is absorbed. 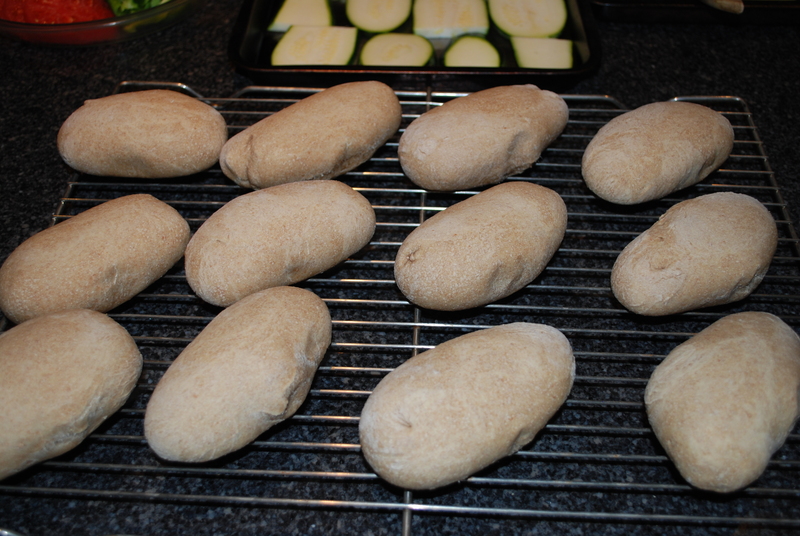 This entry was posted in Uncategorized and tagged baked, baking, basic, boiling, broth, cooking, dry beans, eggs, fries, hard boiled, home fries, potatoes, rice, roasted, roasting, soaking, soft boiled on August 27, 2013 by lenapietri. 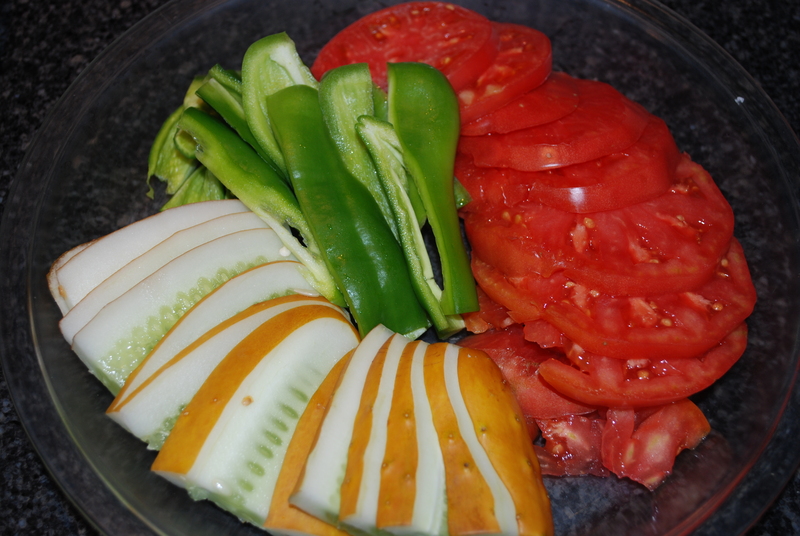 Prepare all vegetables and place in a large bowl. Heat a large heavy bottomed skillet over high heat. 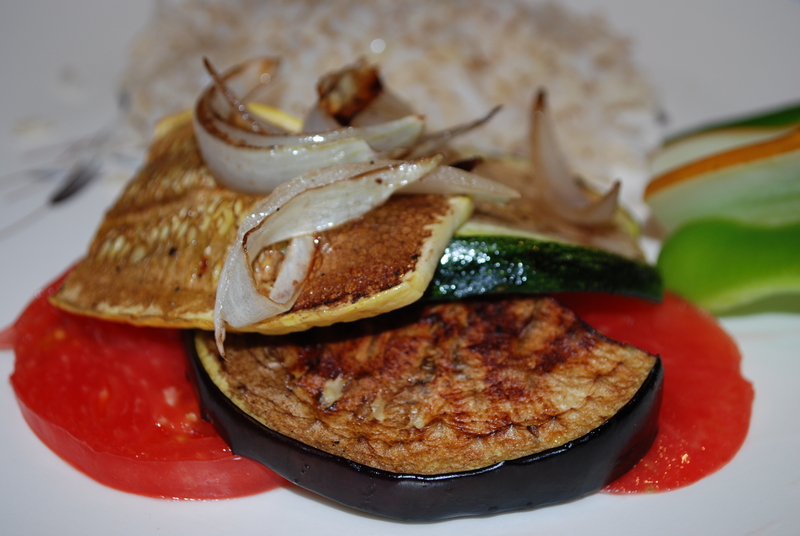 Add all of the ingredients except the rice (pasta or quinoa) and cover for a couple minutes. 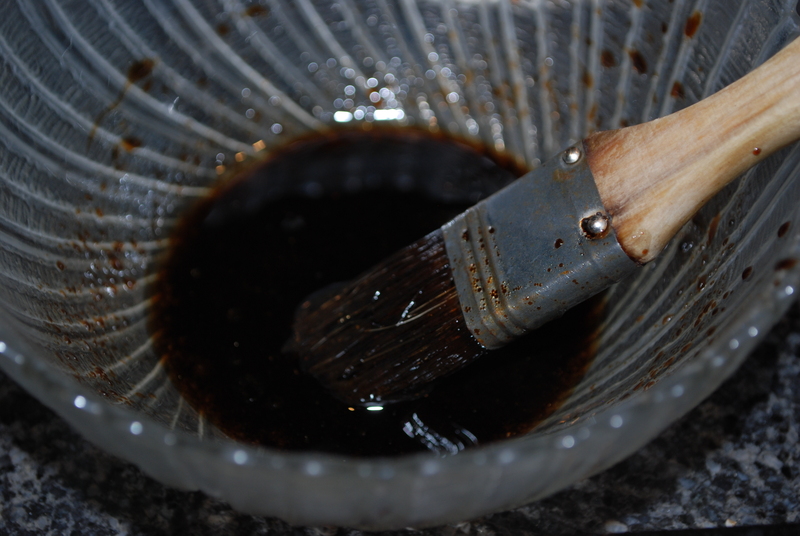 Stir and cover a couple more minutes. Meanwhile reheat the rice (pasta or quinoa) in the microwave. Once the tomatoes have cooked apart add the rice (pasta or quinoa) to the skillet, stir and serve. 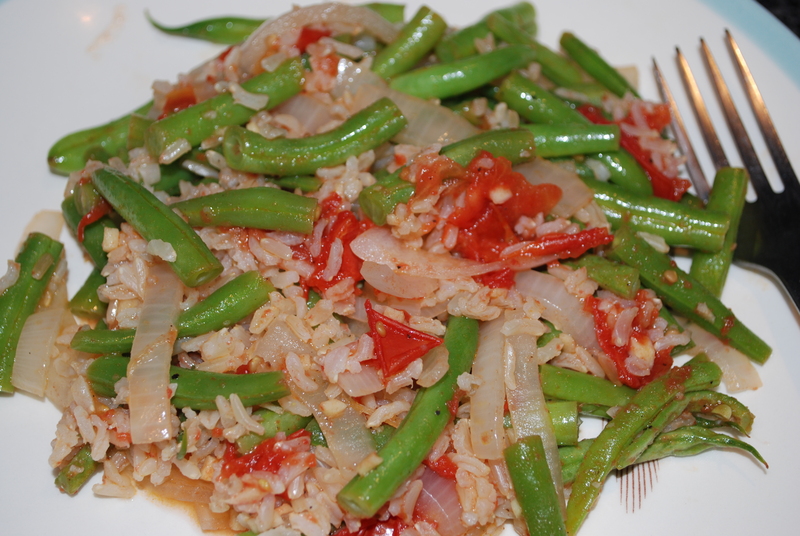 This entry was posted in in the kitchen and tagged easy, fresh, ginger, green beans, quick, rice, tomatoes on August 27, 2013 by lenapietri. 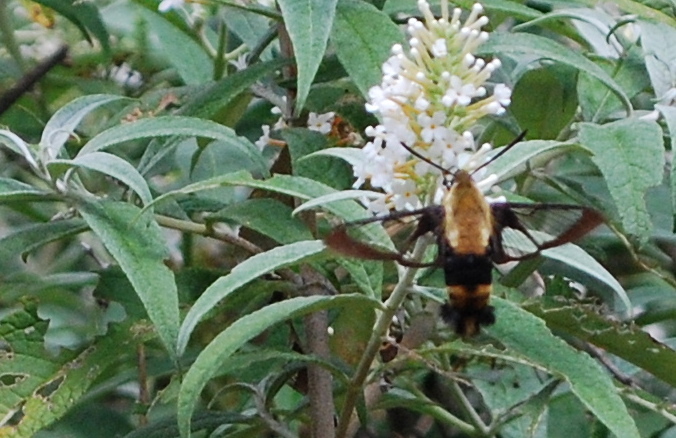 According to the Connecticut Audubon Society this is a Hummingbird Clearwing Moth. We see these interesting insects collecting nectar around the garden. They are large for an insect and small for a hummingbird. The lunch al fresco debate has been resolved. To be fair, the little legs that are visible in the photos were not visible to the naked eye and the wings move so quickly they are a blur. 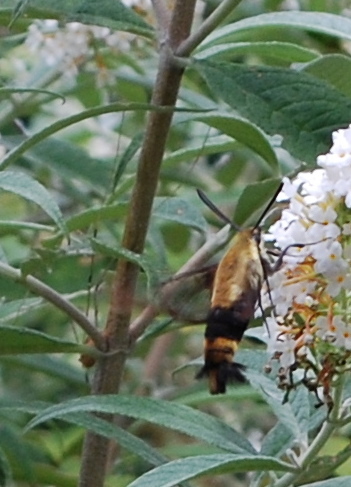 In the photo we can see why they are called “clearwing”. 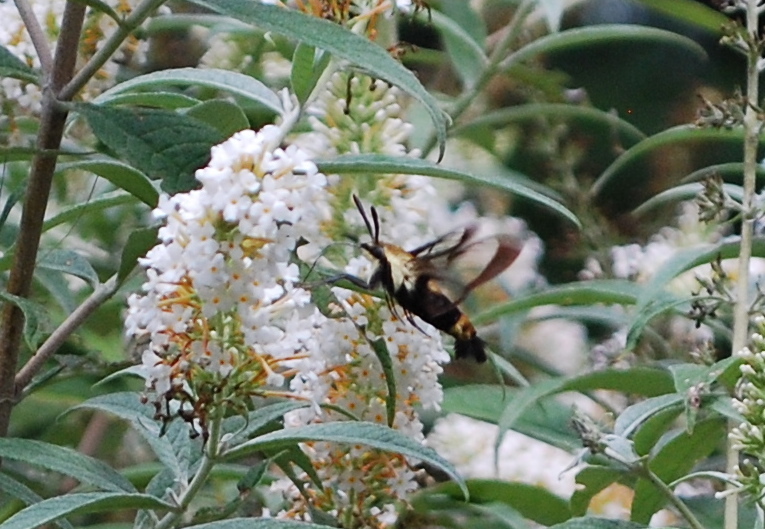 This entry was posted in in the garden and tagged clearwing, ct, hummingbird, insect, moth, plainville on August 26, 2013 by lenapietri. Many years ago my father left a food dehydrator at our house after preserving apples by making “apple chips”. 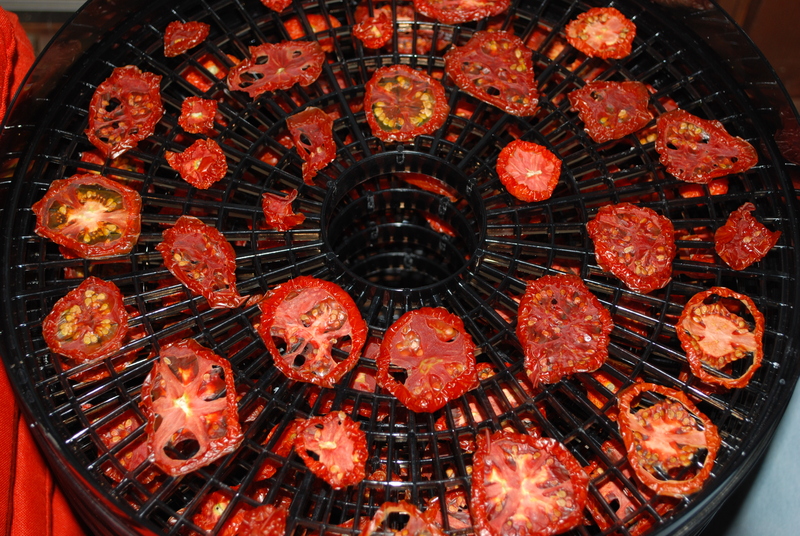 Now that we are producing a lot of tomatoes I did some research and read that a dehydrator can be used to make sun dried tomatoes (you can also use an oven on low heat). 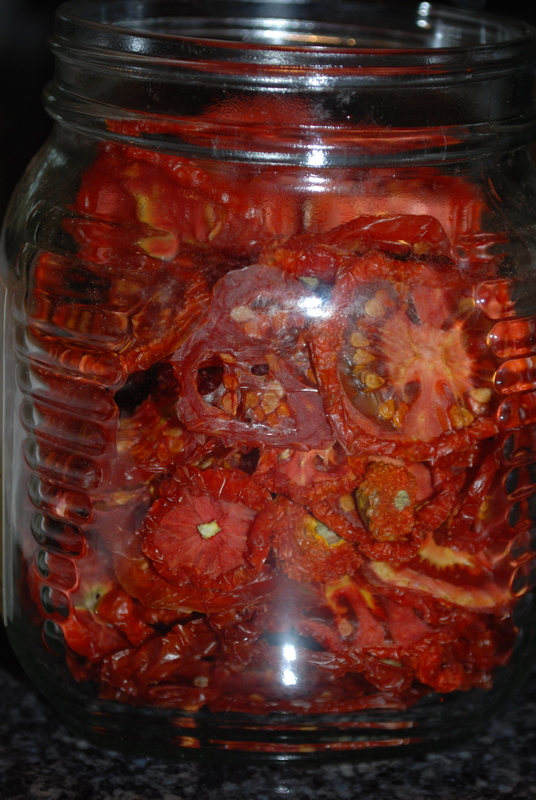 We love sun dried tomatoes. I will be preserving basil from the garden by freezing it in extra virgin olive oil (stay tuned) and then the two can be combined to make delicious dishes out of season. 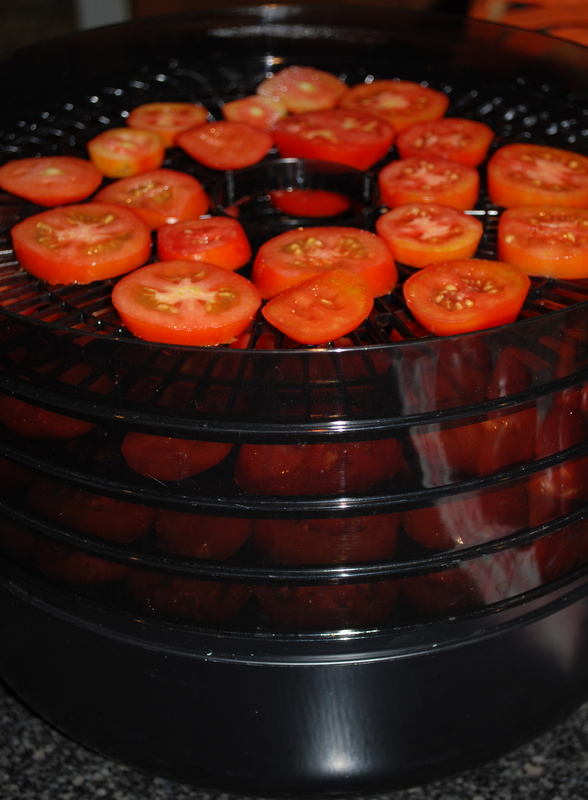 I sliced 20 plum tomatoes to 1/4 inch thick rounds, placed them on the dehydrator rack and sprinkled with sea salt. In 22 hours it produced 2 cups of sun dried tomatoes. (The timing depends on the tomato and equipment). Next harvest I will try cutting them lengthwise. 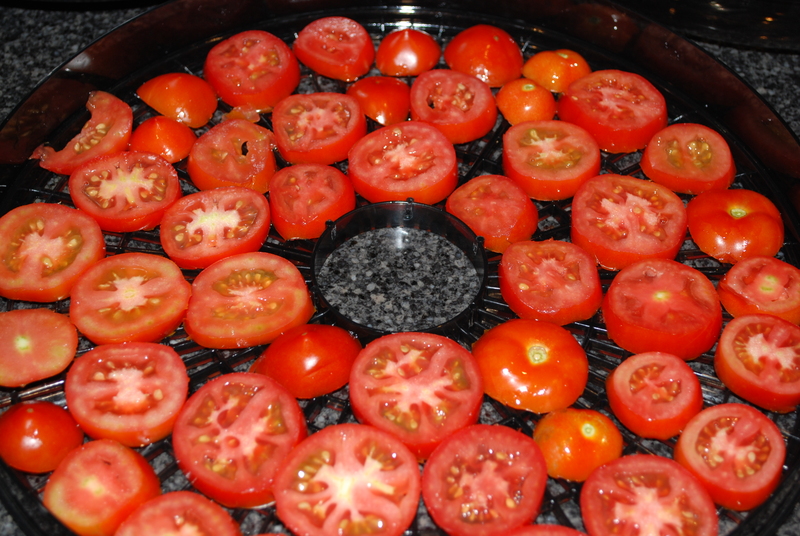 Wash tomatoes, slice, place on the food dehydrator rack (if using an oven place on cookie racks placed on baking sheets) and sprinkle with salt. 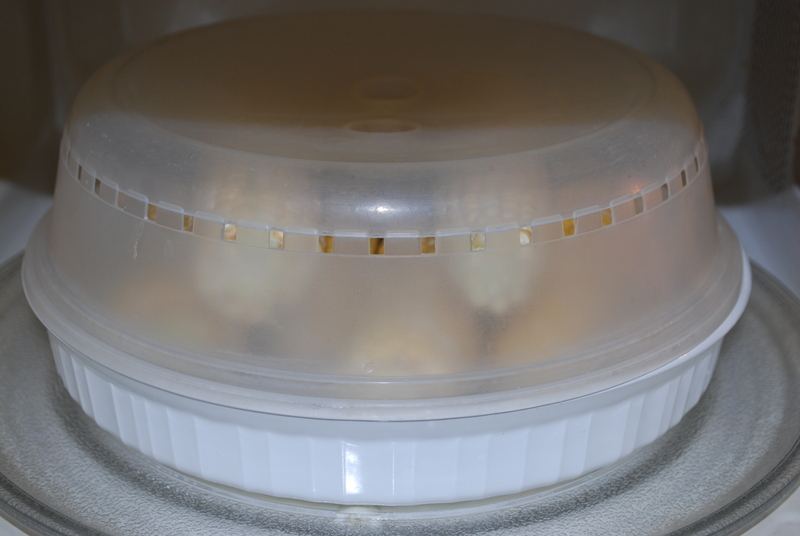 Stack dehydrator trays, put lid on and plug in (if using an oven place in oven on very low heat 150-200 depending on your oven). 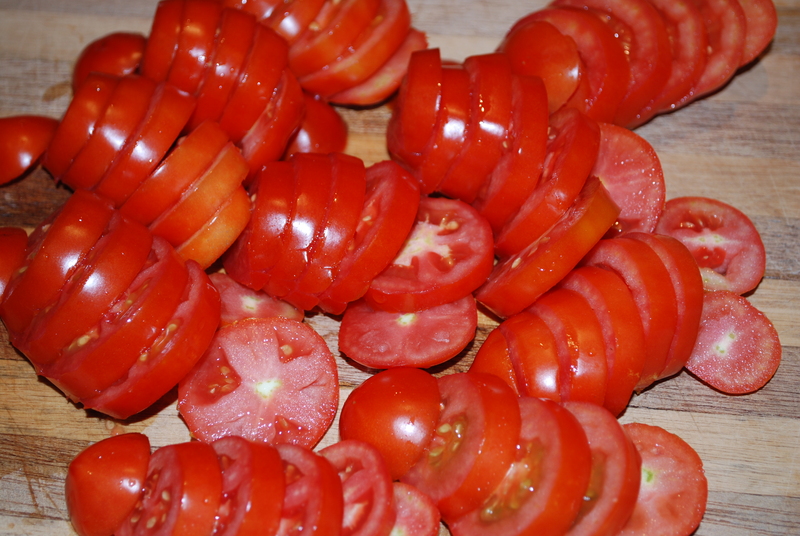 Check the moisture content of the tomatoes as the time will vary depending on the tomatoes, dehydrator/oven, etc. Finished tomatoes should have the consistency of raisins (not the ones that are totally dried out but the ones in a fresh pack. 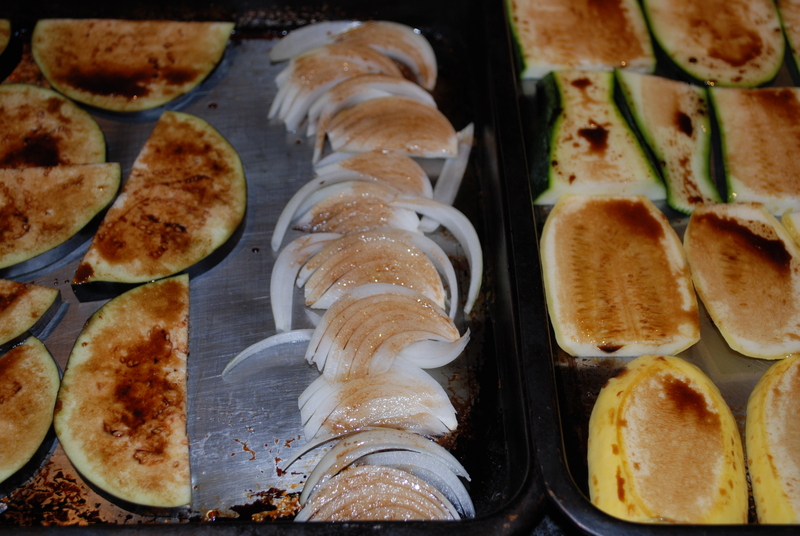 (I found that I needed to rotate the trays in the dehydrator so if you stacked several trays check each level.) 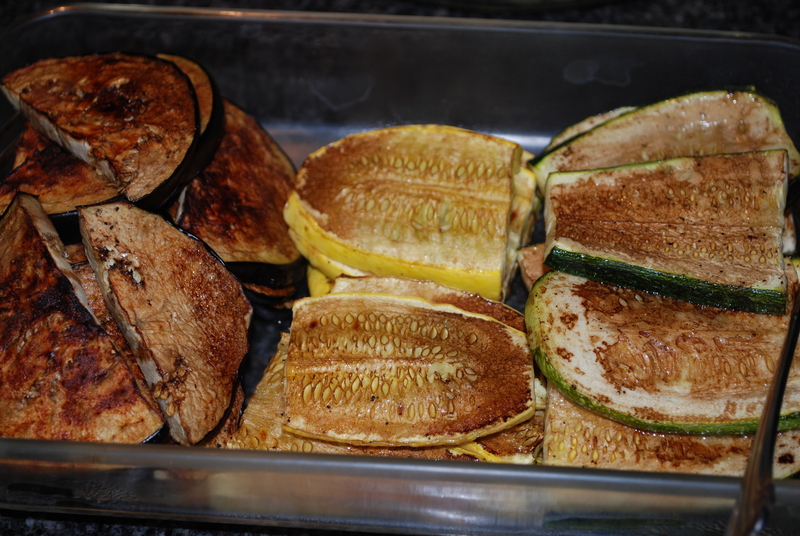 Remove from dehydrator/oven, allow to cool completely and store in an air tight container (I use glass jars but plastic resealable baggies work too). 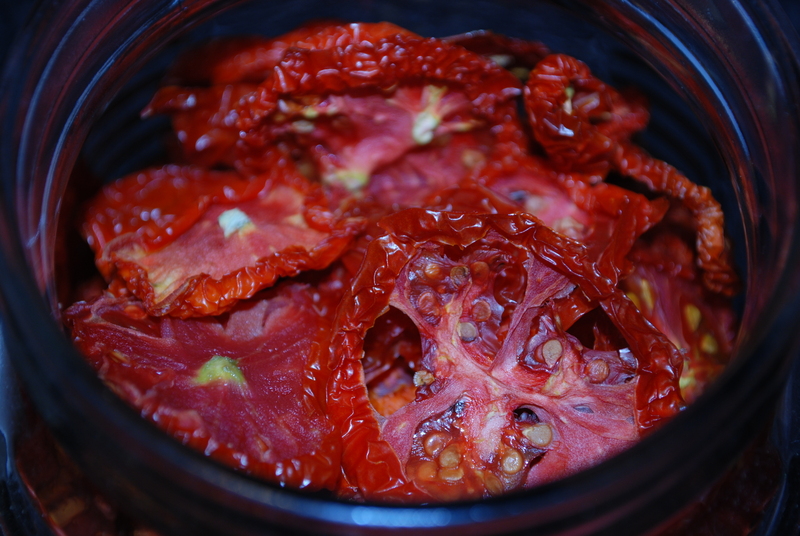 This entry was posted in in the garden, in the kitchen and tagged food dehydrator, fresh tomatoes, home made, oven, sun dried tomatoes on August 26, 2013 by lenapietri. You may have noticed that much of the entries are tomato based, that is because we have an abundance of tomatoes coming out of the garden. I froze a batch of this chili to enjoy on a cold winter evening. Preheat a wide bottom cook pot on medium heat. Add oil, onion, celery, peppers and salt. Saute about 5 minutes until the vegetables soften. Add the garlic, paprika, cumin, oregano, coriander and cayenne; stirring to combine well. Add the tomatoes, bring to a boil and simmer with lid on about 20 minutes until the tomatoes are well cooked and breaking up. Add the beans and water, stir, bring to a boil, reduce heat and simmer for 2 hours with lid on. Test that the beans are soft (I just fish one out with a fork and take a bite). Once soft the chili is done unless it is too soupy for your taste, then simply remove the lid and simmer to reduce the amount of liquid (I only needed to reduce for 15 minutes but it will depend on the tomatoes). My large cook pot was busy with the chili so I microwaved the corn on the cob- super easy! 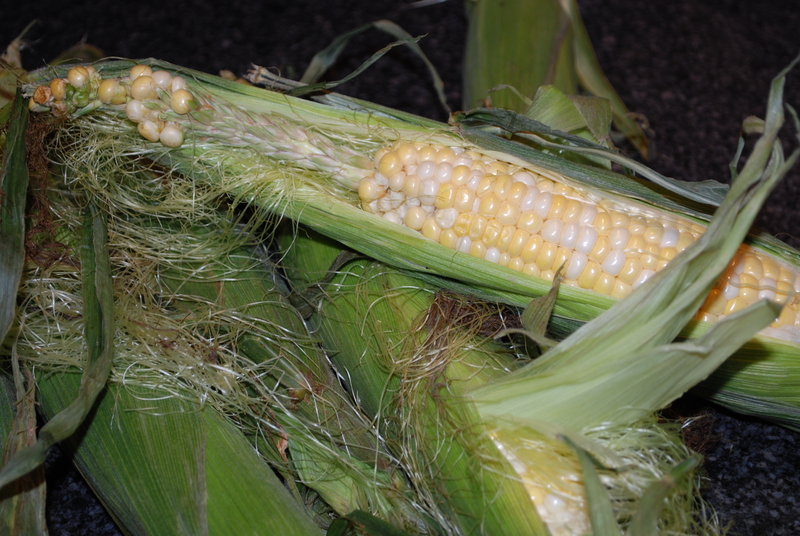 Shuck the corn, place in a microwavable container with sides, add a couple tablespoons of water and put a lid on. 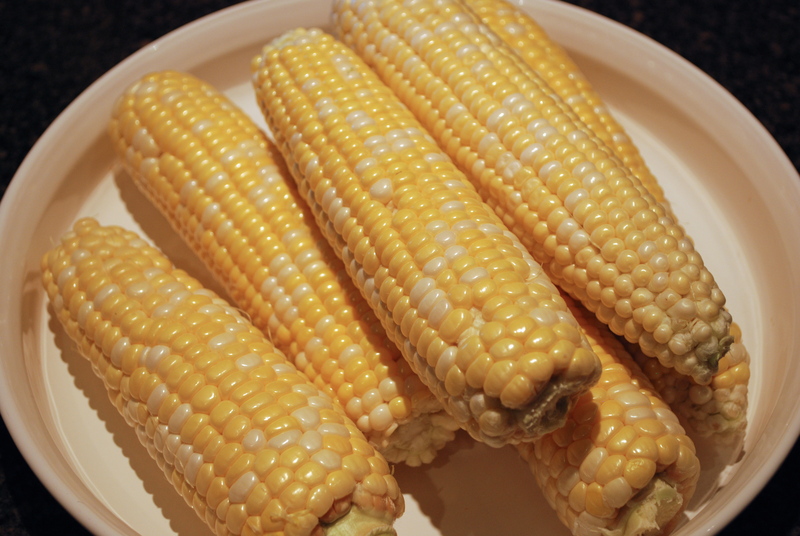 I microwaved 6 corn on the cobs on high for 5 minutes to produce crunchy sweet corn (of course it helps that it came fresh from the local organic farm). Look at this interesting top of the corn! 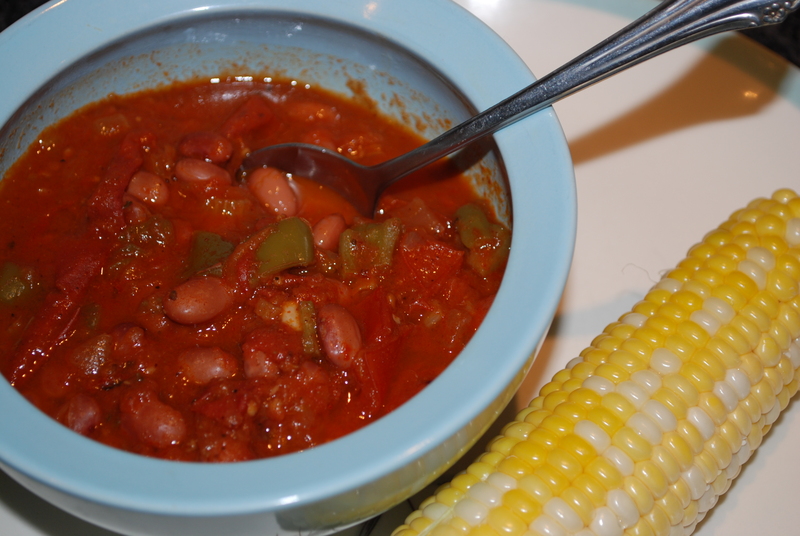 This entry was posted in in the garden, in the kitchen and tagged beans, chili, corn on the cob, fresh tomatoes, local, microwave, organic, vegan on August 25, 2013 by lenapietri. 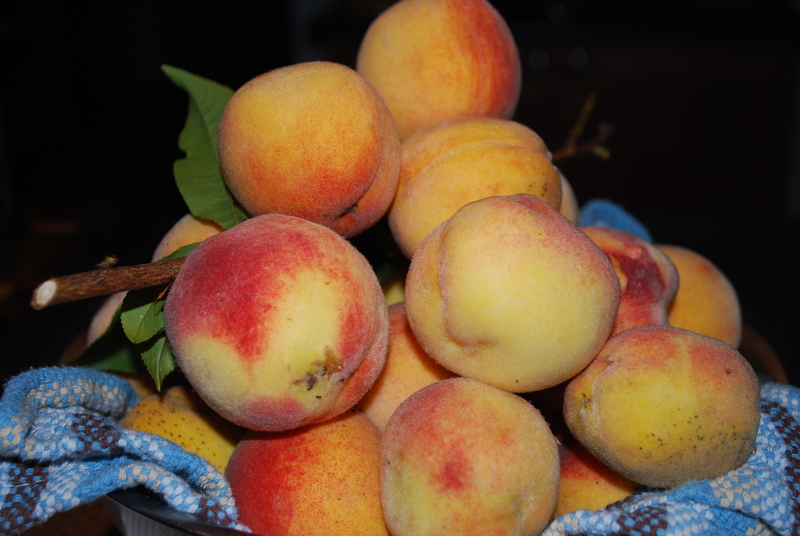 Peaches, fresh off our little tree, are a treat off the branch or out of the oven. 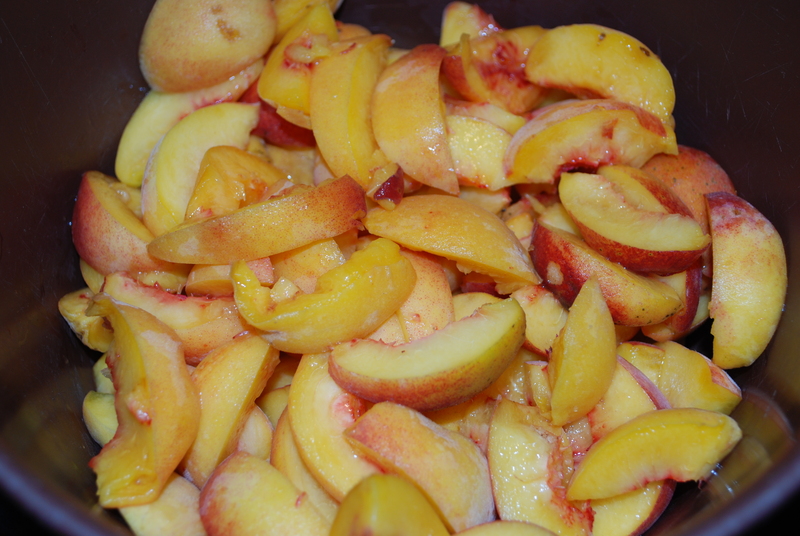 I will be preserving the peaches (as they ripen faster than we can eat them) by making the peach pie filling below and freezing it in a gallon sized sealable freezer bag. 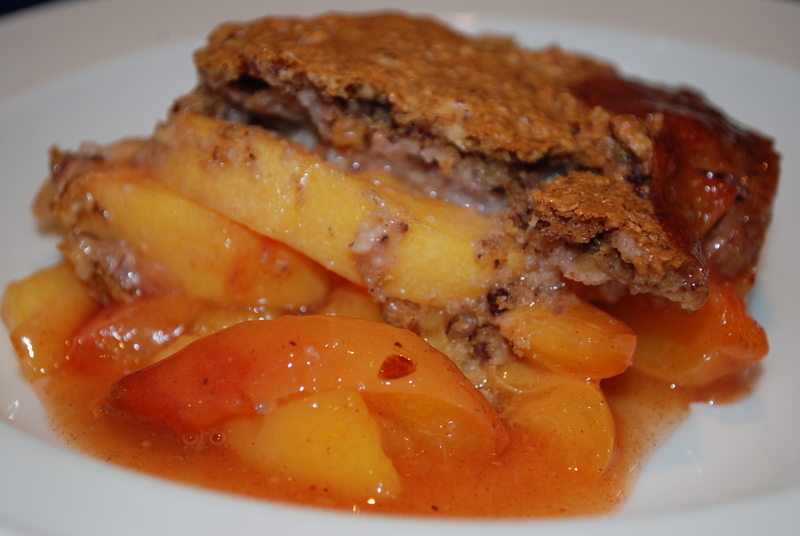 All that needs to be done this winter is allow the peach pie filling to defrost while preparing the crust (cobbler or crisp) and bake. Preheat oven to 375. 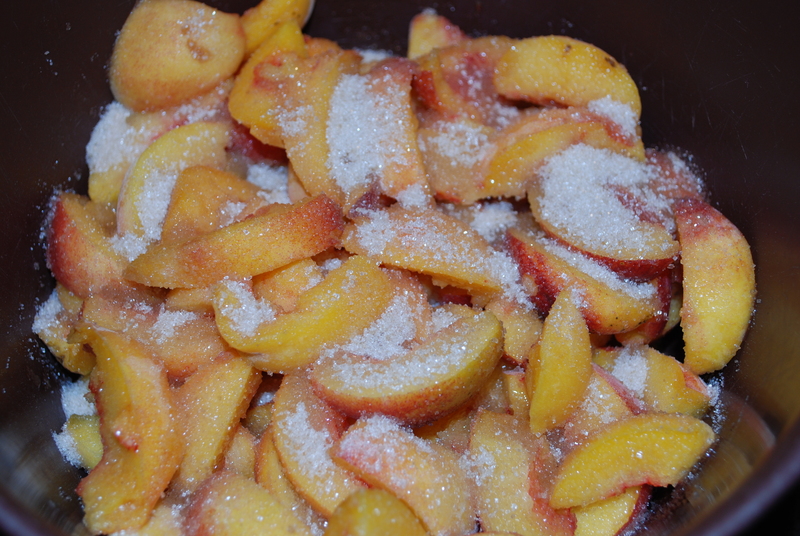 Prepare peaches and mix with sugar and lemon juice. 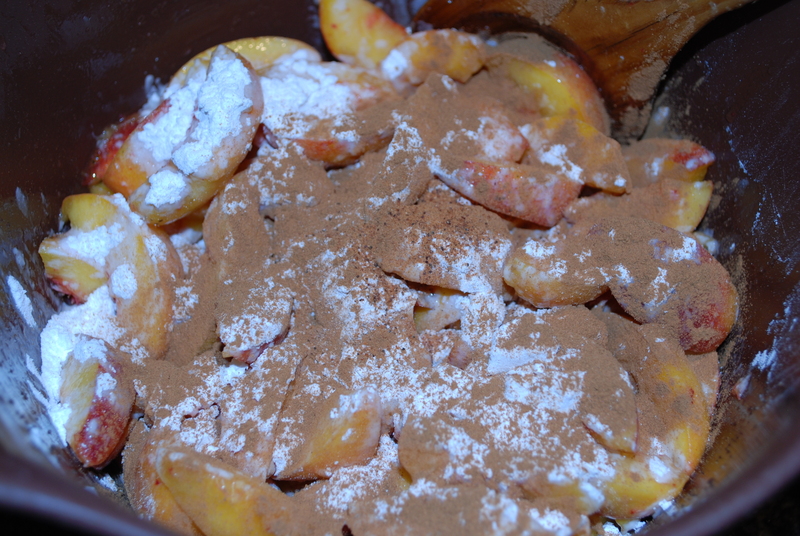 Add flour and optional spices, toss with the peach, lemon and sugar mixture and pour into a glass or ceramic baking dish. 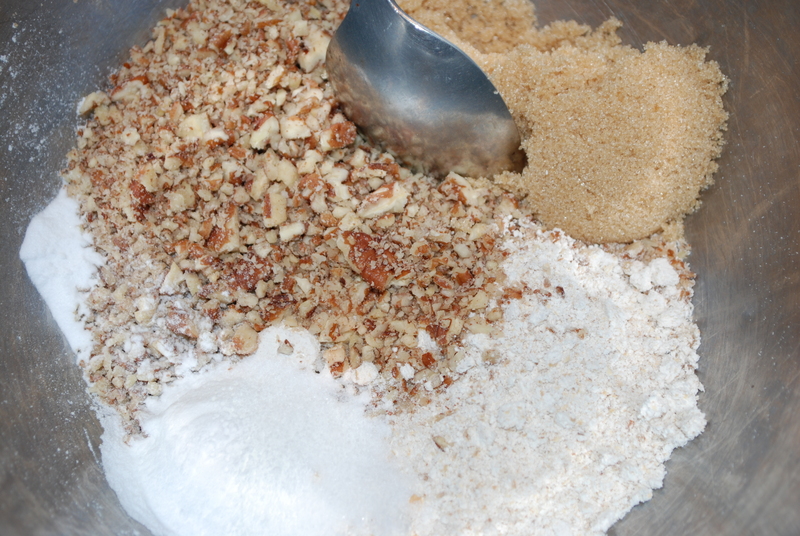 Combine dry ingredients in a medium sized bowl. 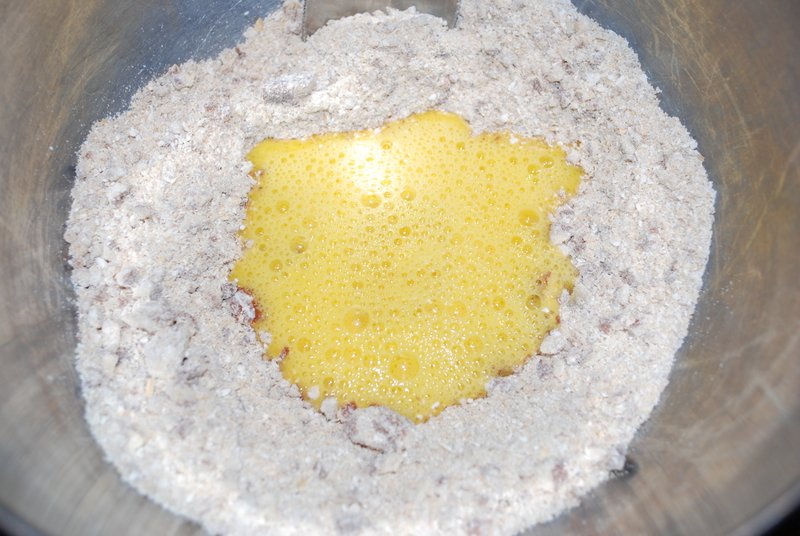 Add wet ingredients and mix with a spoon. 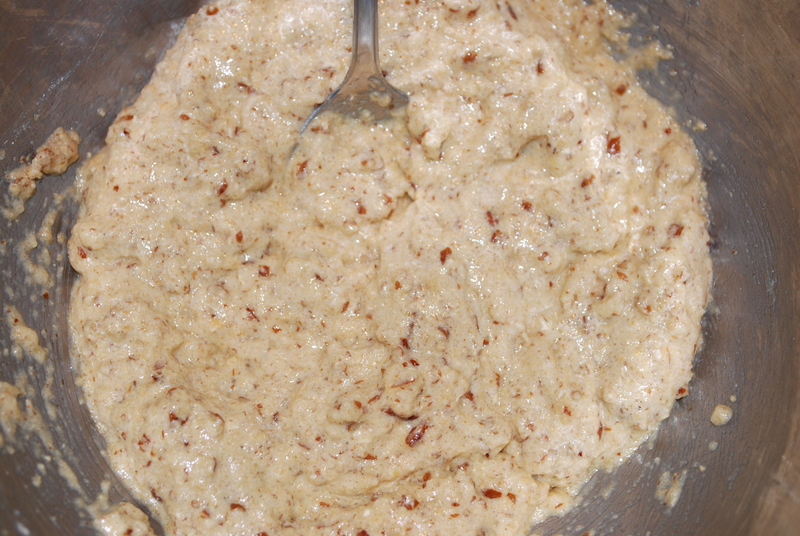 The mixture should be thick and sticky, somewhere between pancake batter and cookie dough. 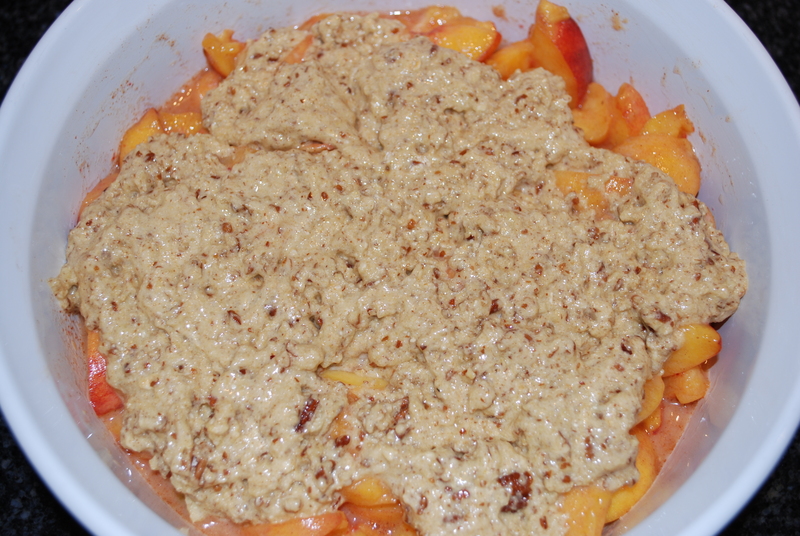 Spoon batter/dough on top of peaches in baking dish. 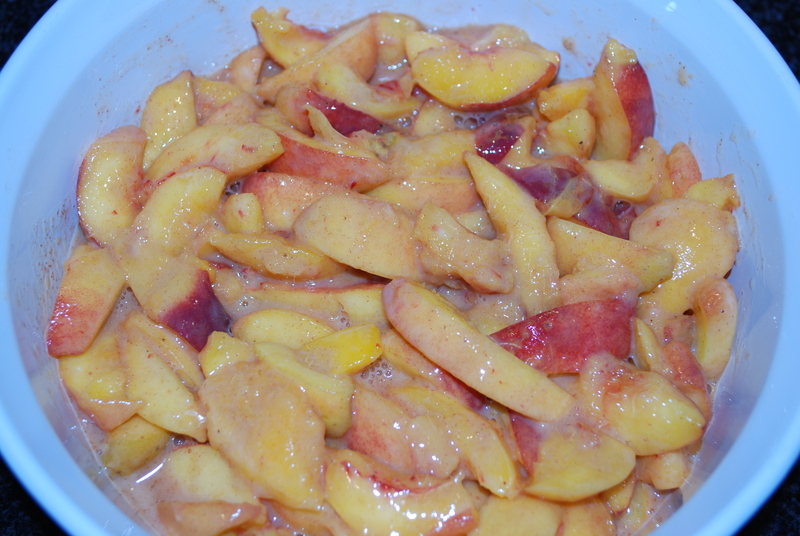 Bake for 45-50 minutes (until the cobbler is golden brown, the peaches cooked and the peach sauce thickened. Serve warm or chilled, as is or with vanilla ice cream/frozen yogurt. 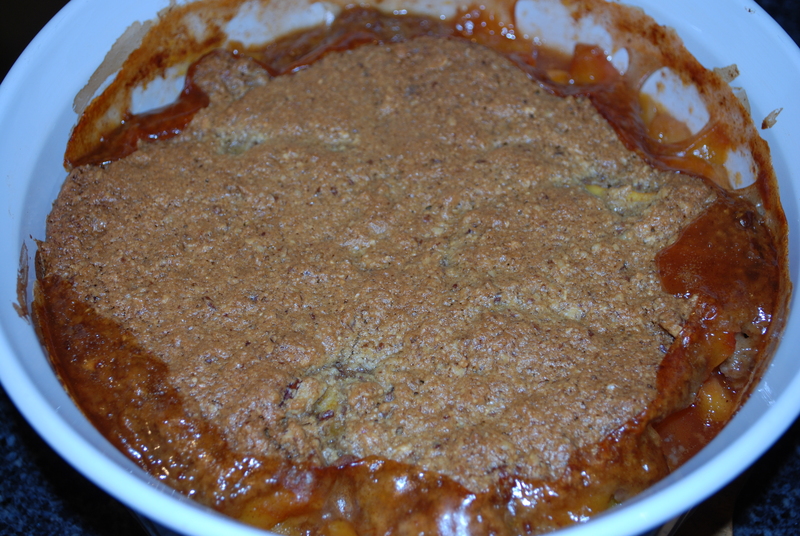 This entry was posted in in the garden, in the kitchen and tagged cobbler, filling, gluten free, peaches, pie, preserving on August 25, 2013 by lenapietri.